Paris: This wasn’t the first time that Paris managed to get the top spot on the list. With 17 excellent university, excellent quality of live, a large student community and low tuition cost, Paris is definitely a dream destination for any student. Although the city is quite expensive to live in, it more than makes up for it when it comes to tuition costs. 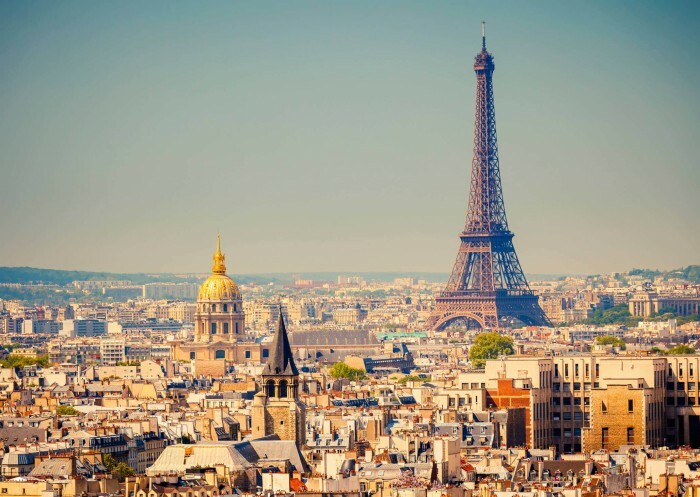 The universities in Paris are extremely popular with international as well as local recruiters. London: The second spot on the list was secured by London. London is home to 18 highly ranked universities, two of which are considered to be among the top 10 universities in the world. London also has a very large and diverse student population and it attracts students from around the world. Although it is slightly less affordable compared to other cities, it does have a good reputation with employers. London also has excellent nightlife, great diversity and culture along with impressive educational facilities. Singapore: Singapore is quickly earning the reputation as one of the best student cities in the world even though it is a very small country with only two very well known universities. Singapore has a very diverse student population and graduates from Singapore universities are highly regarded with employers from around the world. It also offers excellent quality of life. The National University of Singapore is regarded to be among the 25 best universities in the world. Sydney: Sydney is the top student city of Australia and known for being home to excellent institutions such as the University of Sydney. While it does offer excellent quality of living, it does have high tuition cost and is slightly less affordable for students compared to the other cities in the top 5 list. However, the tuition costs are still lower when compared to most US cities, making it very appealing to students from the US. Zurich: Zurich not only offers the best quality of living compared to all other cities in this list but it also scores very high in terms of affordability. While the living expenses are quite high, the tuition fees are relatively low. The city is known for its beautiful scenery, its low crime rate, excellent educational infrastructure and its excellent reputation with employers. ETH Zurich in the city has the highest rank of any university outside the UK or US. There may be only two universities in Zurich but both are listed in the global top 100 list.